Request your FREE Gold Pack with fully insured pre-paid envelope. 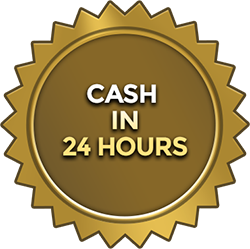 We will give you a cash offer within 24 hours. Don’t like the offer? We will return your gold free of charge!